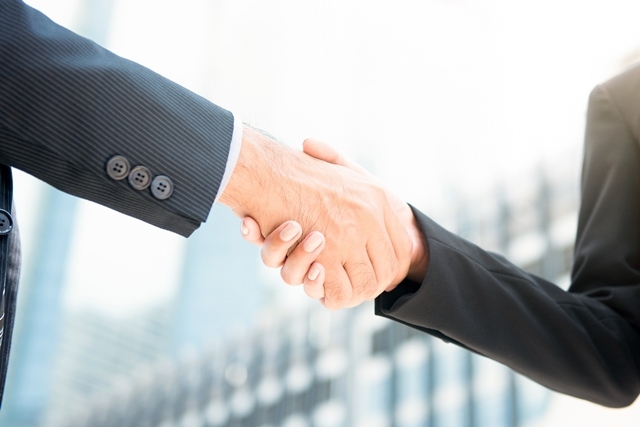 Circassia Pharmaceuticals is acquiring the exclusive commercialisation rights from AIT Therapeutics (AIT) to AirNOvent, its ventilator compatible nitric oxide product, in the United States and China. The rights cover all potential indications in the hospital setting for the administration of inhaled nitric oxide at up to 80 parts per million – which includes hypoxic respiratory failure associated with persistent pulmonary hypertension of the newborn (PPHN). AIT anticipates applying to the US FDA for Premarket Approval (PMA) for AirNOvent in Q2 2019 for use in the treatment of PPHN. Once approved, the company said it anticipates launching the product in the first half of 2020. Subsequently, AIT plans to seek a label extension for the product’s use in a related indication. Circassia will pay AIT initial consideration of $7.35 million. Further deferred contingent consideration will be payable upon certain milestones, including $3.15 million on successful completion of a pre-submission FDA meeting, $12.6 million on the sooner of the product’s US launch in PPHN or 90 days post FDA approval, $8.4 million on the US approval of the related indication and $1.05 million on the product’s launch in China. In addition, the company will pay tiered royalty payments based on gross profits from future sales of the product. Circassia intends to satisfy the initial consideration, and currently anticipates satisfying the contingent consideration, through the issuance of new Ordinary Shares in the Company to AIT. Steve Harris, Circassia’s CEO, said: “Acquiring the US and Chinese commercialisation rights to the innovative product AirNOvent represents an important milestone in Circassia’s strategic transformation into a commercially-focused respiratory pharmaceutical business. “With our commercial platform established in the United States and our rapid expansion in China nearing completion, we look forward to leveraging our infrastructure to commercialise this novel product, once approved.